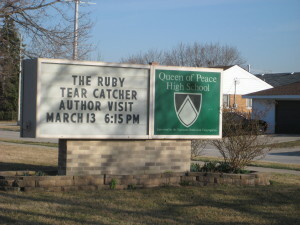 The Ruby Tear Catcher is a book club favorite. Book clubs may order a minimum of 8 books direct from the publisher for $15, including shipping and taxes. 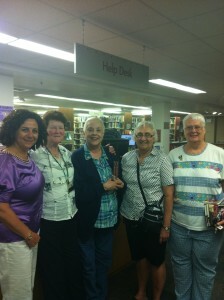 Nahid regularly attends book club meetings and can arrange to join yours. If not in-person, she can participate via Skype. 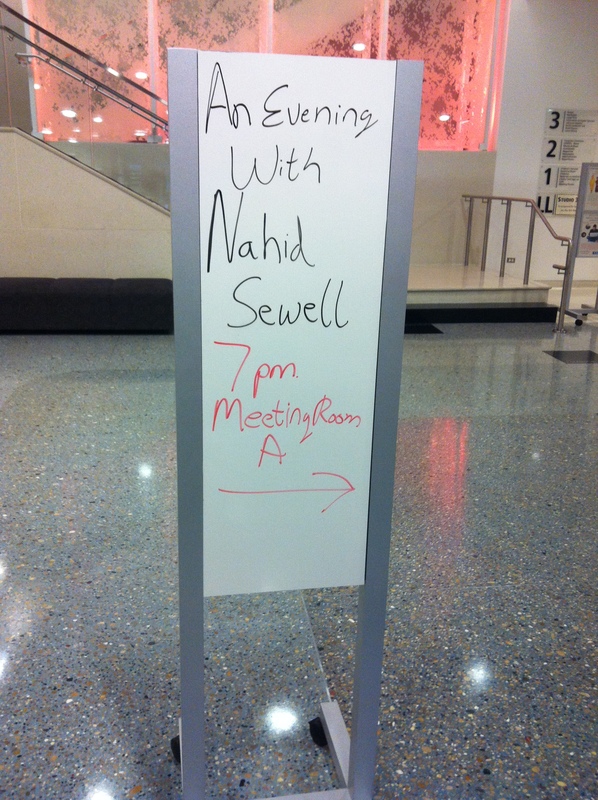 Nahid offers presentations and lectures at high schools and universities. Topics range from women’s rights in the Middle East to the Islamic Revolution and other related events. She has presented at the University of Chicago, Aurora University, Joliet Junior College, Queen of Peace High School, Seneca High School and many others. Please contact the author directly via the contact page. 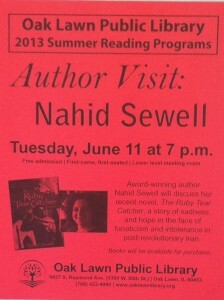 Libraries invite Nahid as a book club guest. 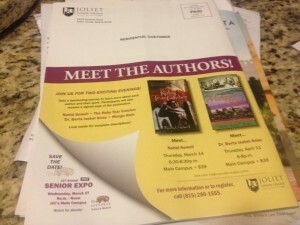 Please contact the author directly via the contact page.